00:50 – If Cash is Oxygen is your priority as a one person business, what’s second? Product, team, or service? 02:28 – What are the biggest mistakes you see young entrepreneurs who are in their twenties, such as myself make? 05:01 – What is your strategy when dealing with a pissed off customer? 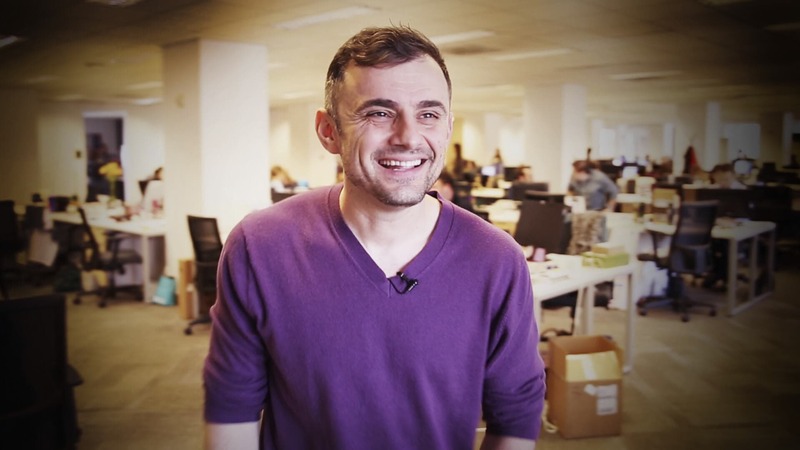 06:32 – How does Gary Vaynerchuk game networking? 08:52 – What is your opinion of Nielsen ratings and how do you benchmark traditional vs. social media success for big brands? 10:38 – Where is the BEST NYC pizza?